Peat and oak enter the nose immediately, followed by barley and sea salt. Entering the mouth, the oak is dominant, then the salt. After this, the milky barley comes into play for awhile. The finish is classic seaweed, with a hint of citrus with water and upon breathing. 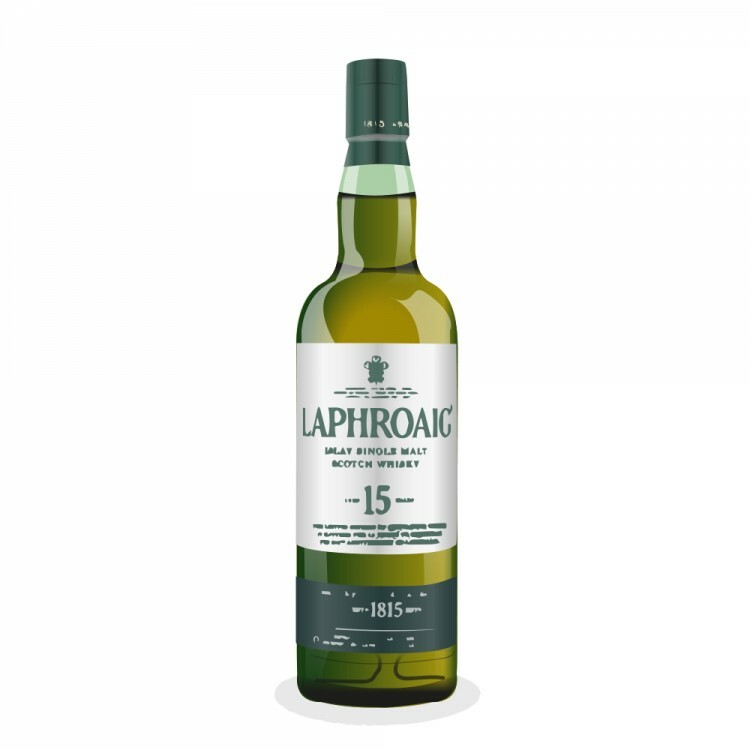 A good bottling from Laphroaig; an elegantly tame Islay that doesn't forget it's roots. 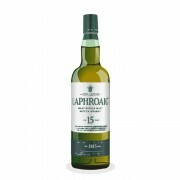 Laphroaig 15 Year Old If you love the 10 yr. This is her sexier older sister.